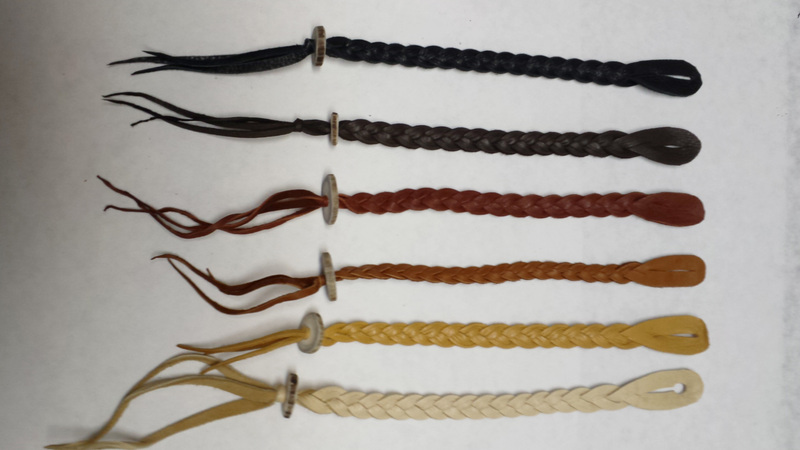 Leather bracelet made of 4/5oz. Oil tanned cowhide. 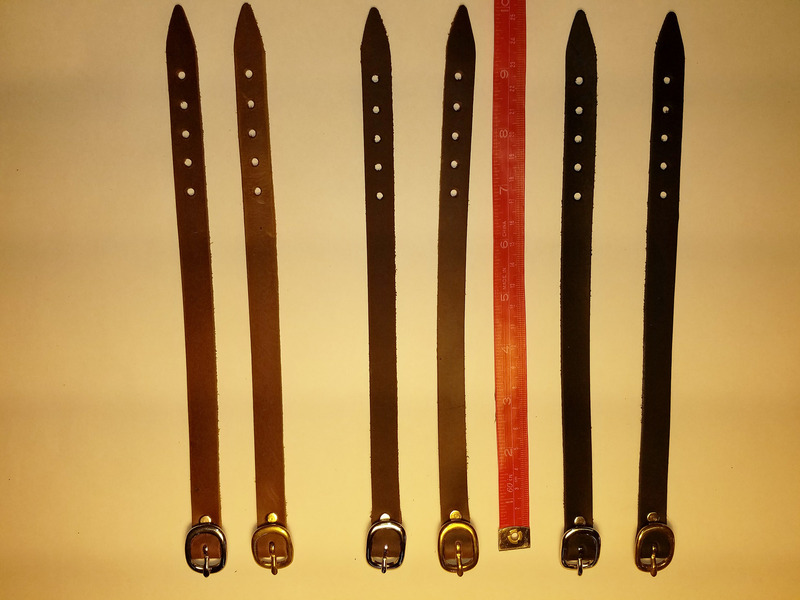 High quality, Durable, Stain and Sweat resistant 1/2″ wide and Adjusts from 7″ to 9″, Black, Dk. 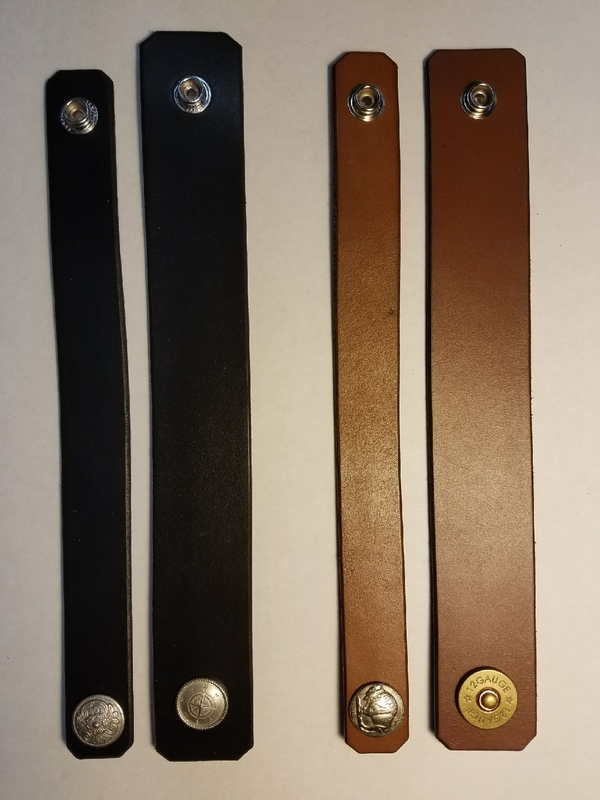 Brown, Tan, Your choice of Chrome over Brass or Solid Brass Buckle.